Blogs are a low-cost and very efficient way to boost traffic and search engine rankings. They can also be used to generate leads in the form of blog subscribers. 57% of companies have acquired a customer through their blog. Despite the popularity of blogging, many companies fail to generate a sufficient number of leads with it. 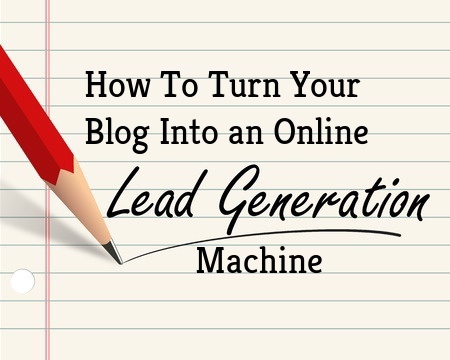 This article provides some tips to transform your blog into an online lead generation machine. 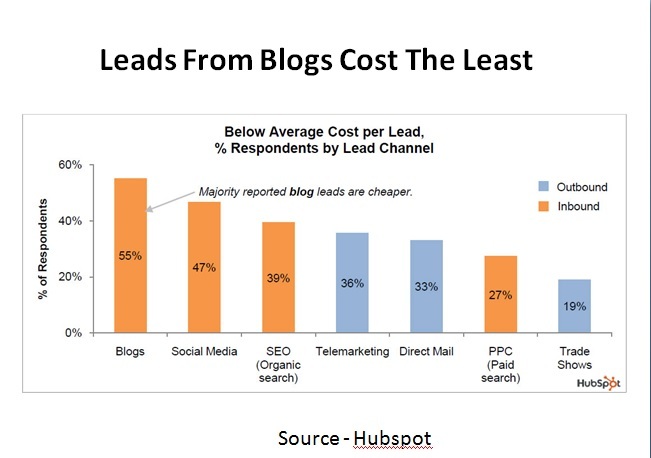 The 2011 HubSpot ROI Study, conducted by two MBA students from MIT and Babson, found that 69% of businesses surveyed attributed their lead generation success to blogging. The study also found that 75% of businesses believed SEO was a primary factor. Social media came in third with 47%, just a hair shy of triple that of paid search. 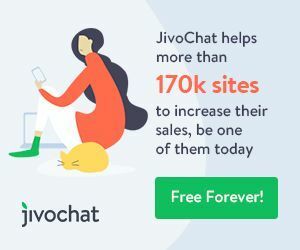 If blogging is not yet a key factor in your marketing strategy, it may be time to clean out the closet and evaluate how your other marketing channels are helping you reach your marketing goals — or not. Whatever channel or strategy is performing the worst, commit to putting it aside for five months to give yourself some time to start a blog.